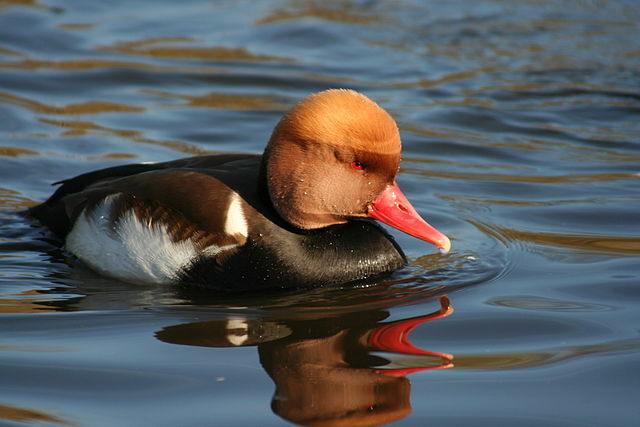 This entry was posted in Birds, Birdwatching, Christian, Daily Devotionals and tagged 1 Corinthians 4, Bible, Christianity, Creation, Home School, Inspiration, Nature, Photography, Pride, Red-crested Pochard. Bookmark the permalink. Can You Please Like Some Of My Blogs?